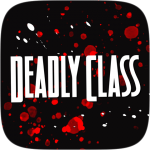 Choose one of Deadly Class characters, open your mouth and become an honourable member of King’s Dominion! 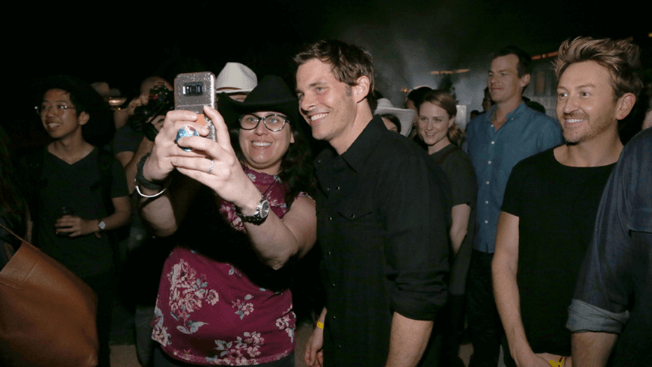 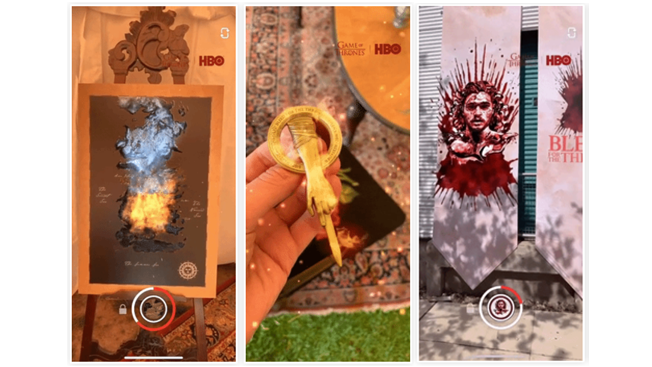 For the show’s premiere on April 22, HBO and Kilter are partnering with Snapchat for Westworld-themed lenses—a world lens and a selfie lens—that includes “a bit of new tech from Snapchat,” according to Sabrina Caluori, svp of digital media and marketing at HBO. 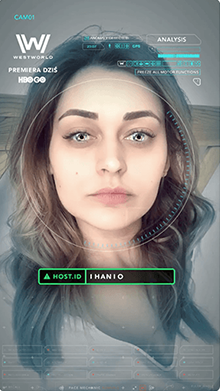 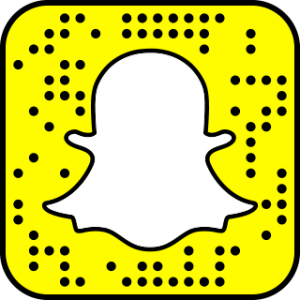 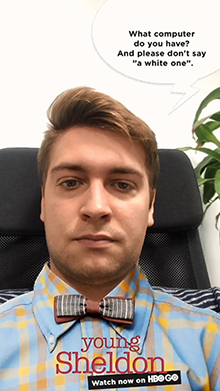 The selfie lens will let users include their name, a first for Snapchat, Caluori said. 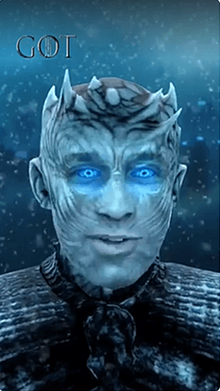 Sheldon Cooper has always been a significant character in the world of TV and comedy in general. 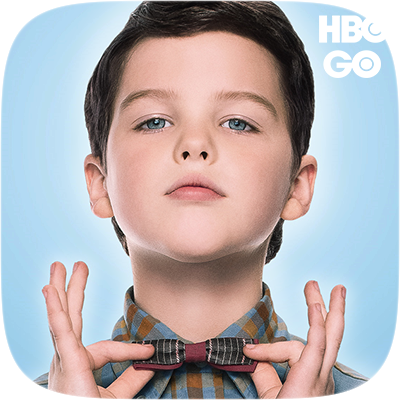 That’s why many were hyped to see the Young Sheldon series launched on HBO. 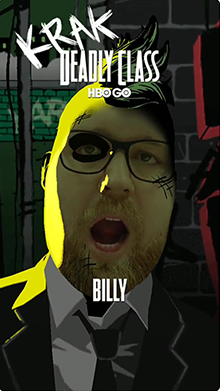 Go back to the early days of the Big Bang Theory lead and dig into the mind and personality of the legend. 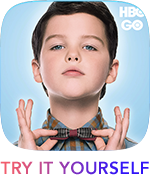 Become the Young Sheldon. 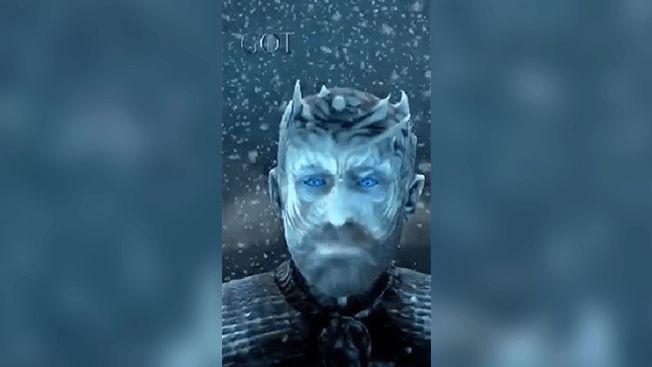 Just raise your eyebrows to get clever with his famous sayings!  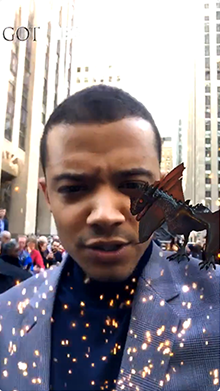 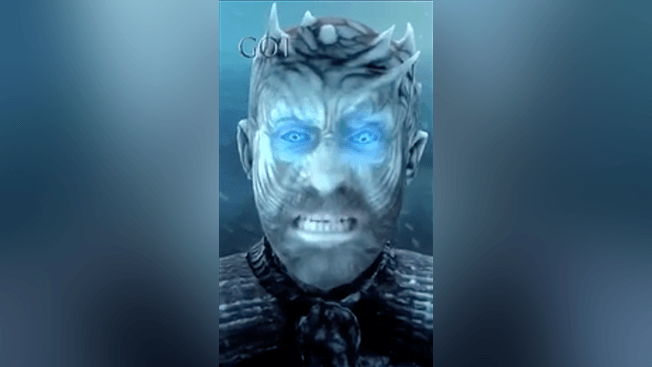 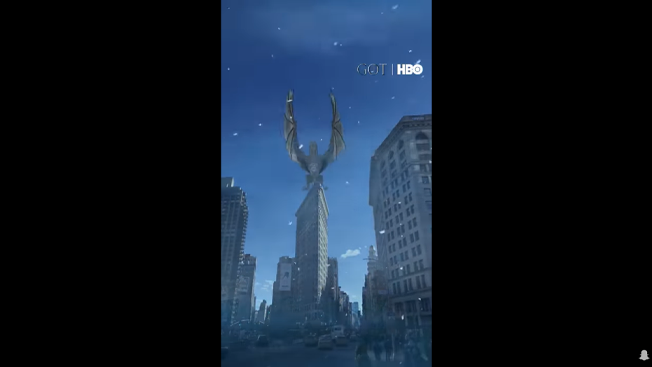 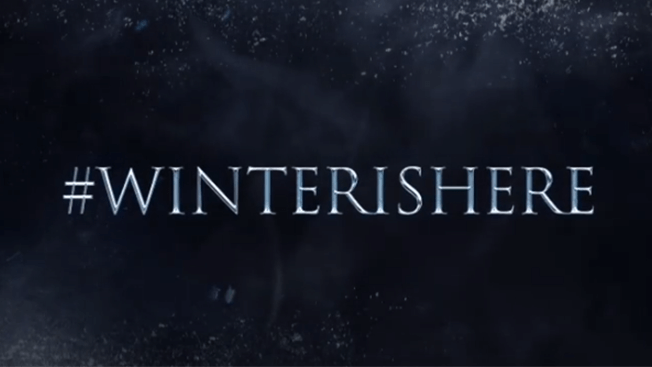 Fans can access the Night King camera effect by tapping on the camera icon on the top left corner of the Facebook app or by swiping right from their News Feeds to open the Facebook Camera, a new in-app camera/capture experience that is packed with masks, frames, and style effects that users can apply to photos and videos. 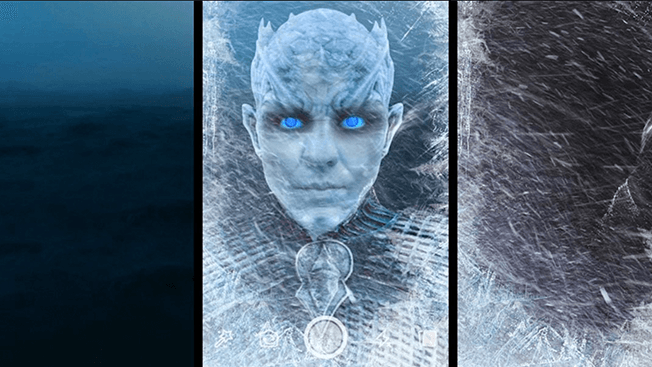 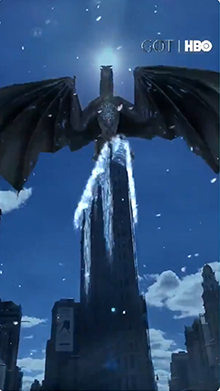 The Night King camera effect also features a sneak peek at “The Army of the Dead,” a new song from the series’ Emmy-nominated composer, Ramin Djawadi that featured in the jaw dropping final episode.